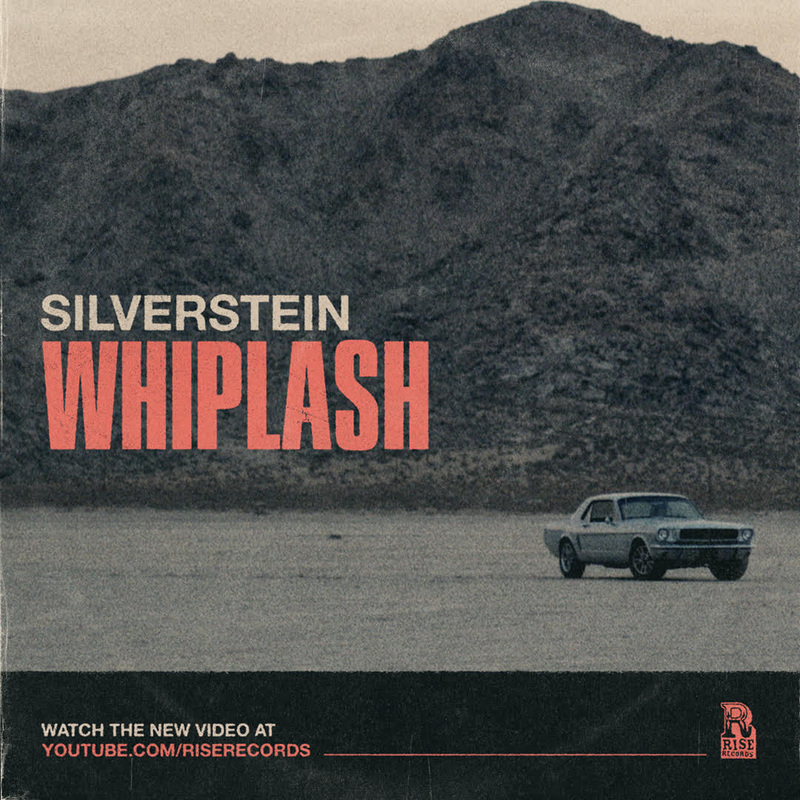 Silverstein have dropped their video for “Whiplash,” the latest single from Dead Reflection, out now via Rise Records. 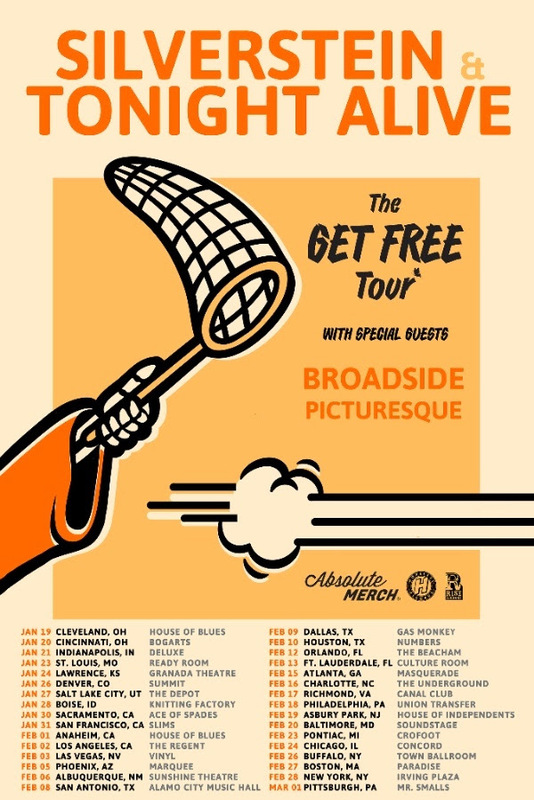 The band will hit the road with Tonight Alive, Broadside, and Picturesque beginning this Friday, January 19, in Cleveland. “The Get Free Tour” runs through March 1 in Pittsburgh. Tickets and VIP upgrades for “The Get Free Tour” are here. All Silverstein tour dates are below and in the graphic. DES MOINES METAL MERCHANTS GREEN DEATH RELEASE TEASER/PRESALE FOR THEIR UPCOMING THIRD ALBUM HALLOWMASS, IN STORES 10/19 ON COMBAT RECORDS. July 19, 2018 Bernard Cana General Announcements, New Release Comments Off on DES MOINES METAL MERCHANTS GREEN DEATH RELEASE TEASER/PRESALE FOR THEIR UPCOMING THIRD ALBUM HALLOWMASS, IN STORES 10/19 ON COMBAT RECORDS.